We live in an era where performance evaluations and development plans are anything but real. Particularly in corporate America, authentic feedback and evaluation are rarely sought and even less frequently delivered. It is far easier to maintain the status quo, celebrate successes and gloss over opportunities to get better. This is even more pronounced the higher you rise in an organization. That is what makes recent occurrences in Iowa City all the more remarkable. Seventeen years into a job, the most powerful CEO in the state of Iowa has chosen introspection over obstinacy and is doggedly pursuing great after a long career of very good. 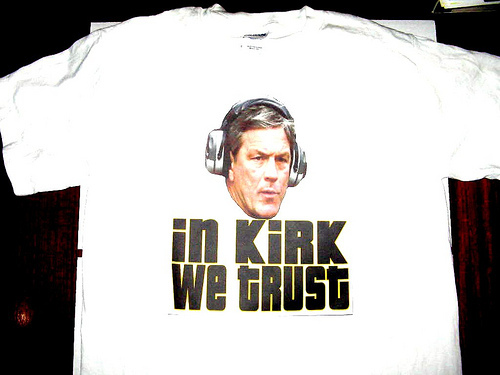 Consider the recipe for the first 16 years of Kirk Ferentz’s tenure. Bend but don’t break defense. In summary it was risk averse football. Playing not to lose, rather than fighting to win. It was a formula that worked very well for all those years, and yet in Ferentz’s own words, it had to change. And so Ferentz and his coaching staff took a long hard look at themselves. They met as a group, they talked as individuals, engaged their critics and put everything on the table to define areas for change and growth. The results are clear. The team is taking calculated risks, breaking long-held tendencies and trusting in personnel. Most importantly, they are having fun again. There is a lesson in there for the rest of us. Where is our blind spot? What is keeping us from moving from very good to great? What tendency do we need to break? There is no magic formula. Growth requires an open heart, a team of honest stakeholders, a willingness for feedback, and a lot of hard work. Given those however, the results can be significant.